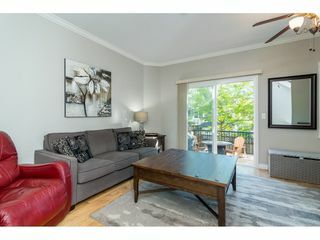 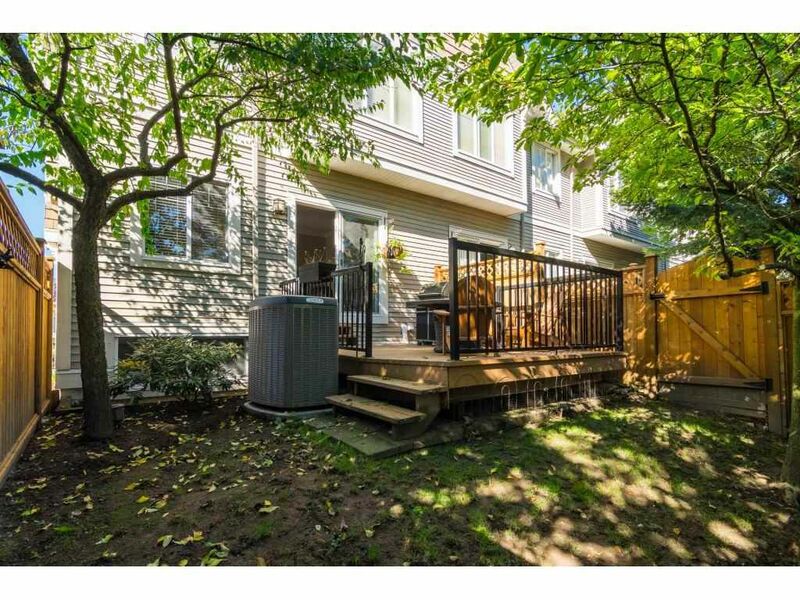 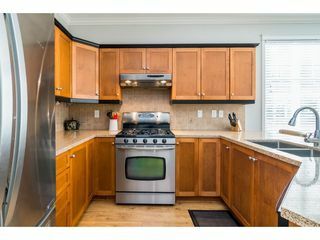 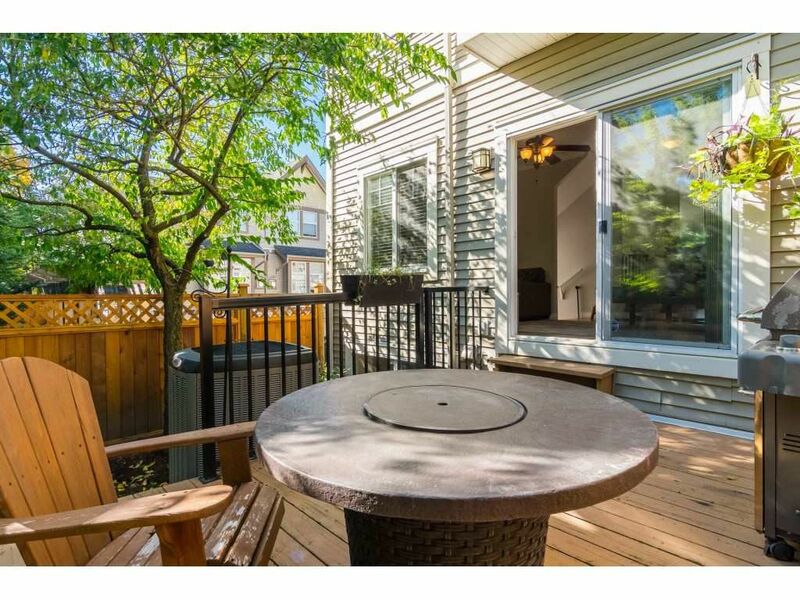 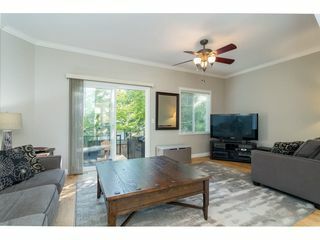 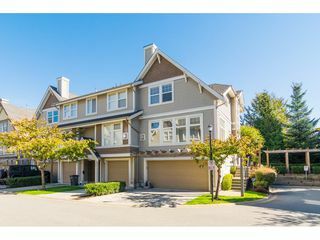 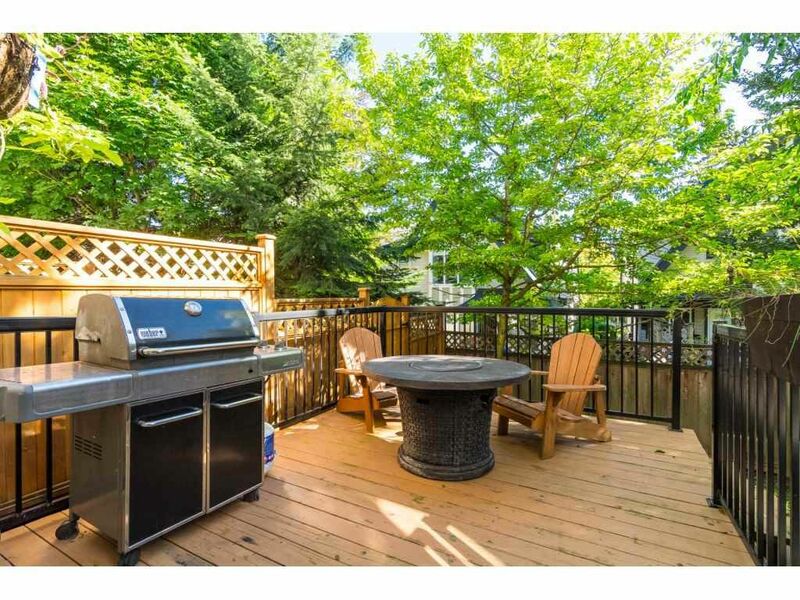 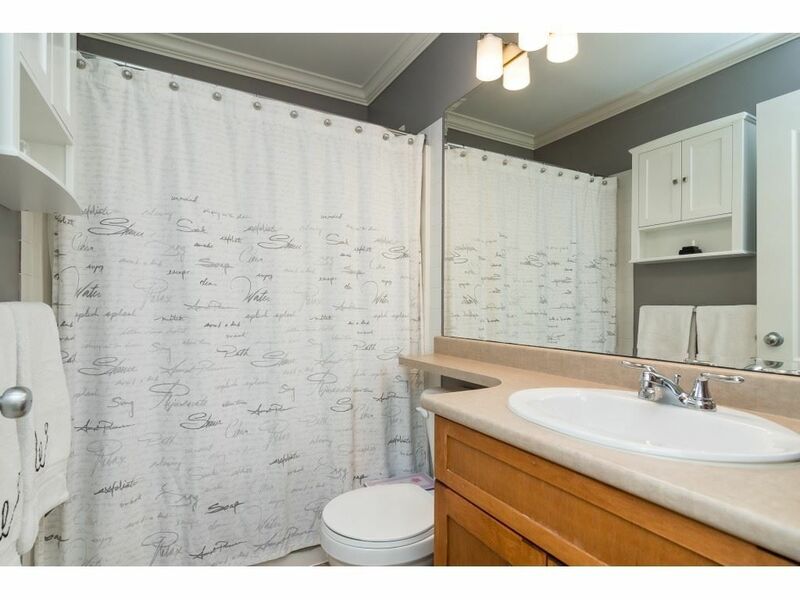 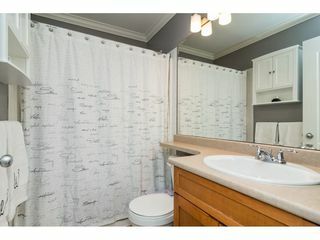 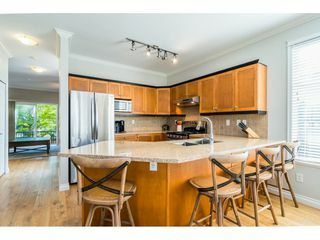 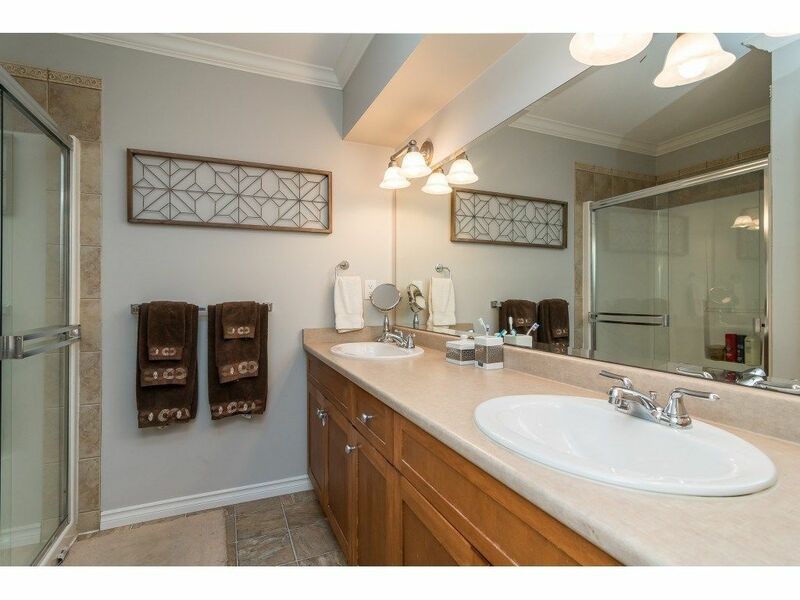 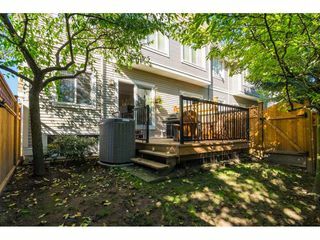 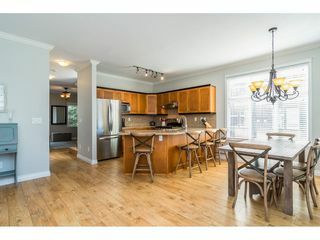 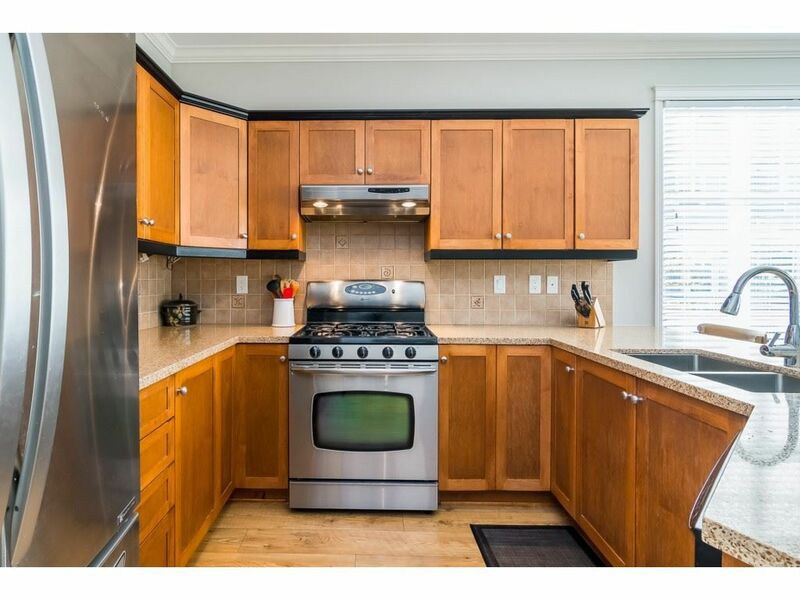 3 BED/3 BATH END UNIT IN HILLCREST PLACE! This desirable model has a double car garage PLUS additional dble driveway allowing for a total of 4 vehicles! 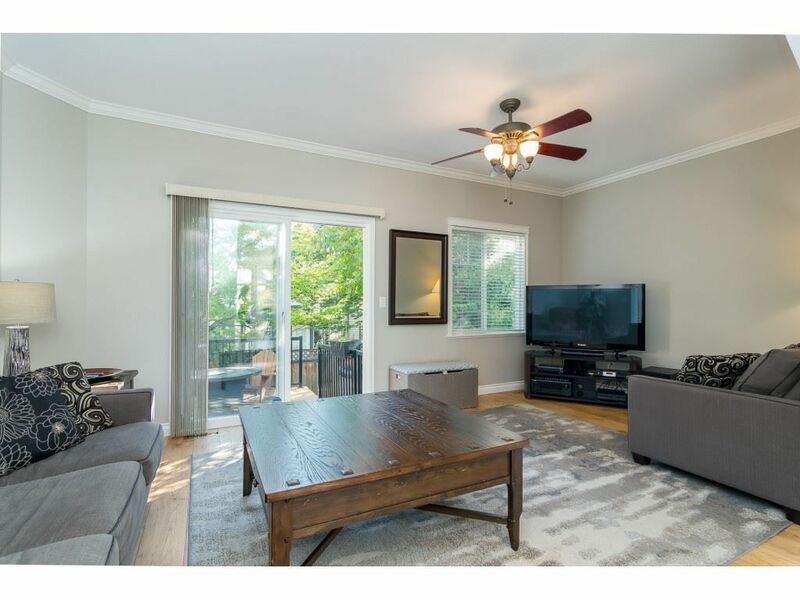 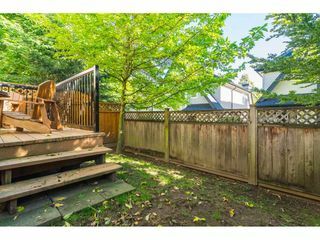 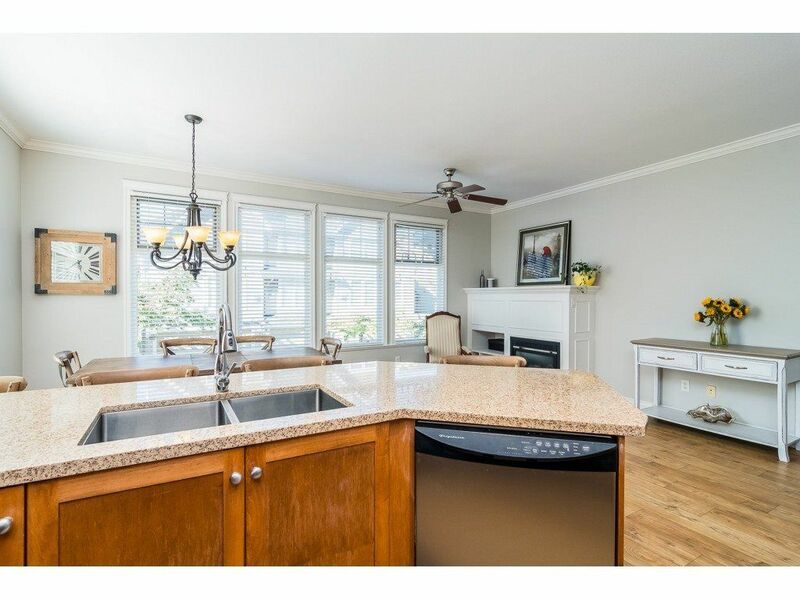 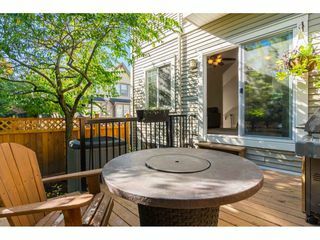 Main floor offers 9' ceilings w/lrg open kitchen with quartz counters and stainless appls., dining area, powder room and separate living room with walkout to deck in quiet, private fenced yard. 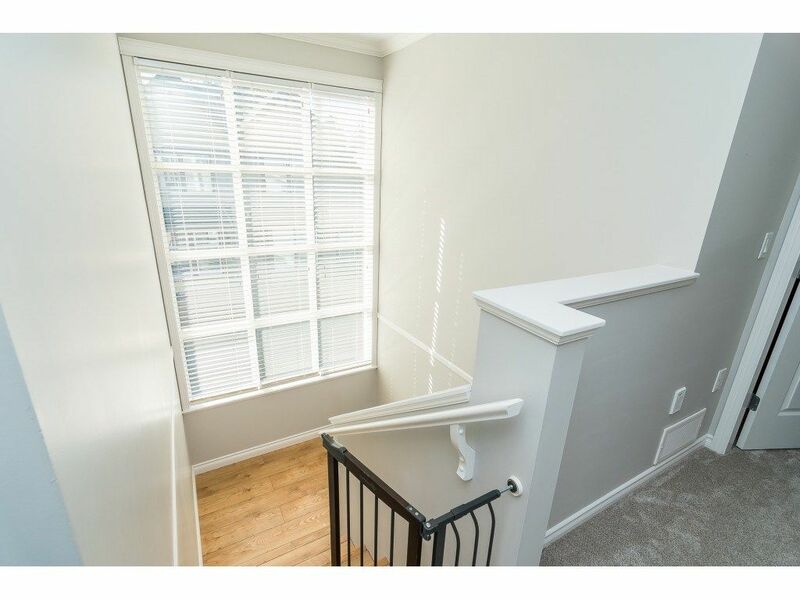 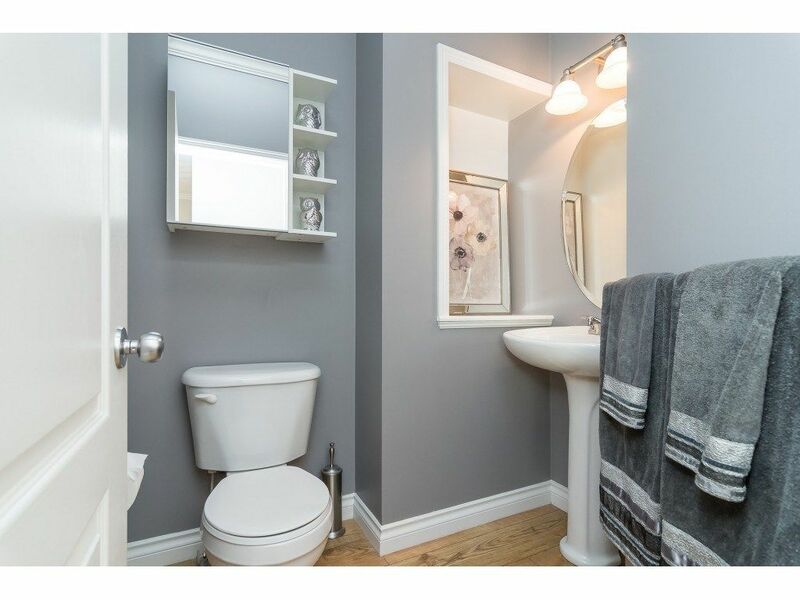 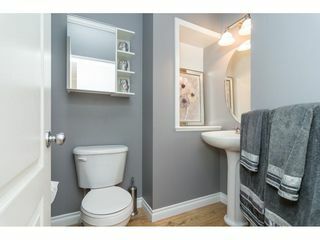 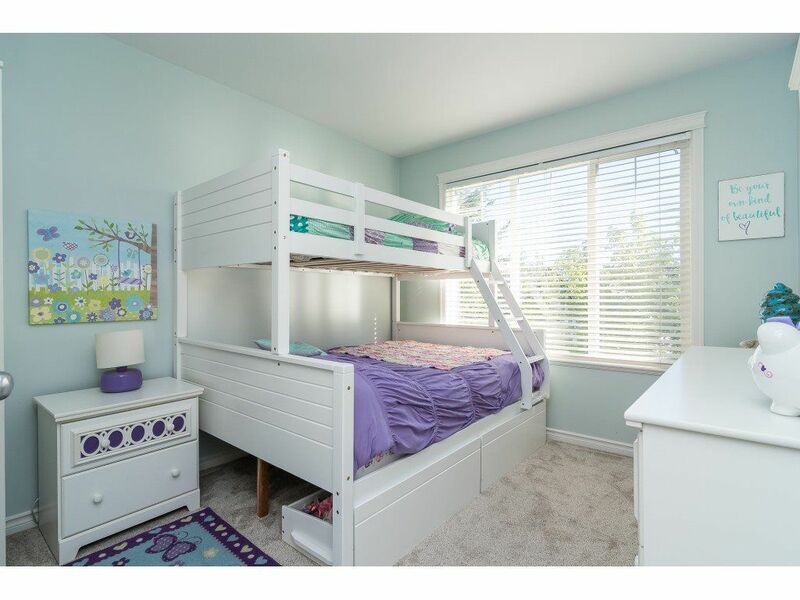 Three bdrms upstairs all feature newer carpet and include a large master with walk-in closet, ensuite with double sinks and a bonus storage space. 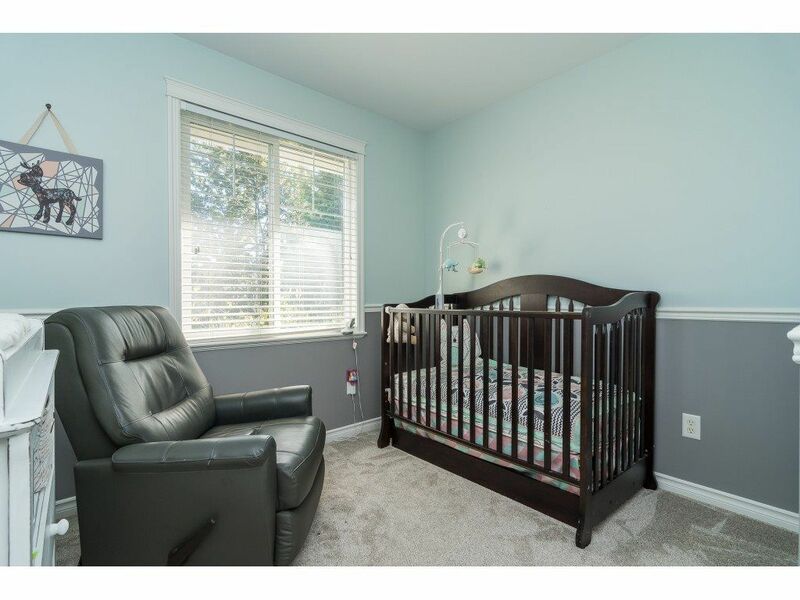 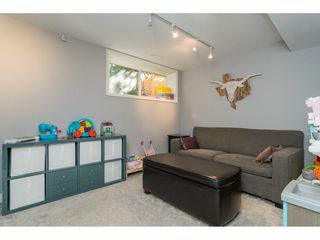 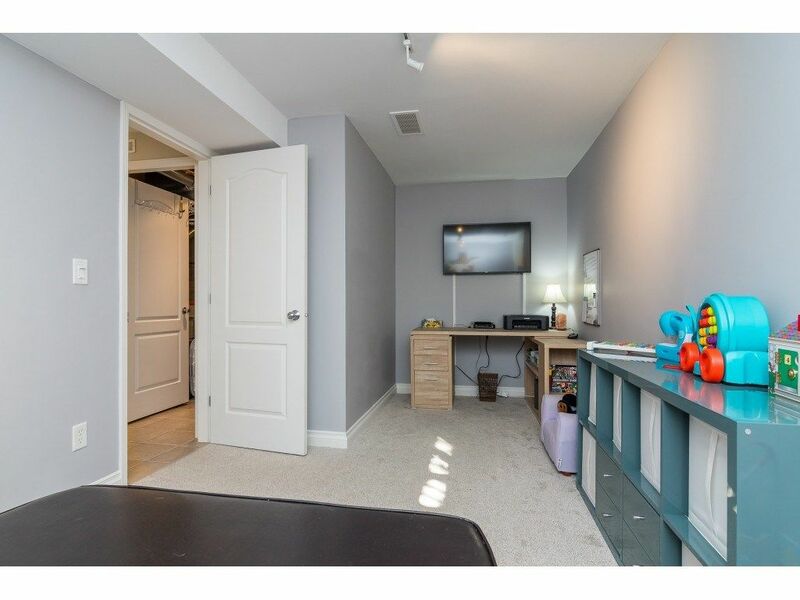 The bsmt rec area is perfect for a playroom, media space or home gym. 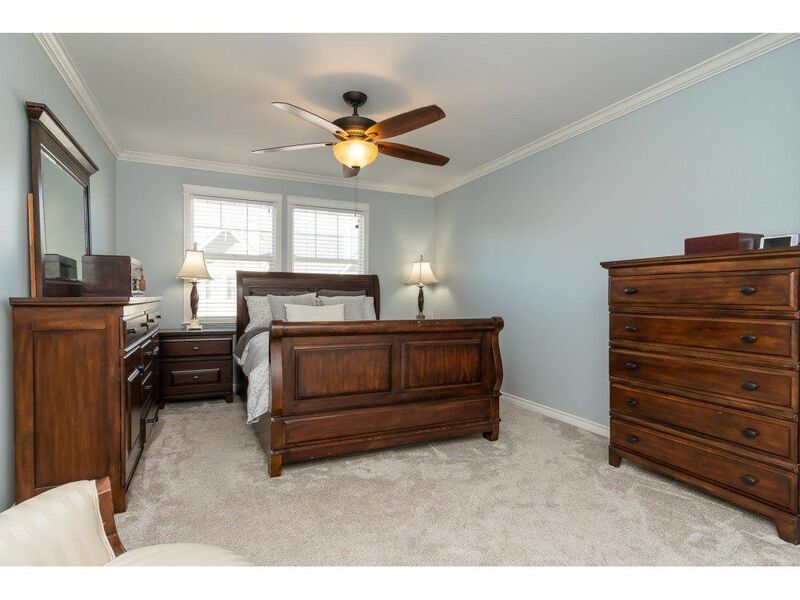 Complete with air conditioning and security system, this home will not disappoint. Great location close to schools and major routes. 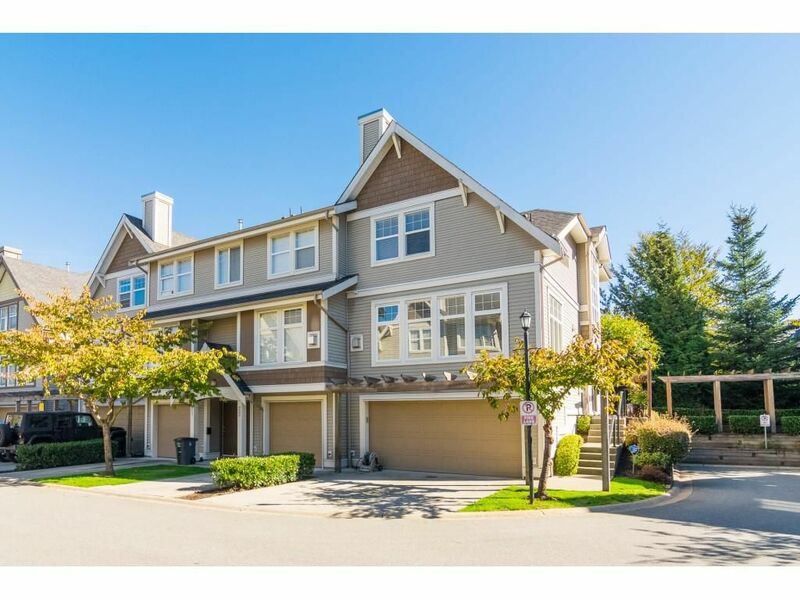 Walk to Starbucks, groceries and the pub!